More than six French out of ten continue to feel nostalgic for the franc - even 11 years after the introduction of the Euro. The common currency is particularly unloved by women and people of more modest means, according to an IFOP survey published recently on the information site Atlantico. To the question “Eleven years on from the introduction of the Euro, do you regret the Franc?”, some 62% of participants in the survey responded in the affirmative, with a response rate of 70% amongst and 54% amongst men. “The first thing we learn from this survey is that, contrary to what the promoters of the Euro had announced…, far from forgetting about it, the memory of the Franc and the criticisms of the Euro have been reinforced, particularly at the time of an economic and financial crisis,” explains the Head of Public Opinion at IFOP Jérôme Fouquet. 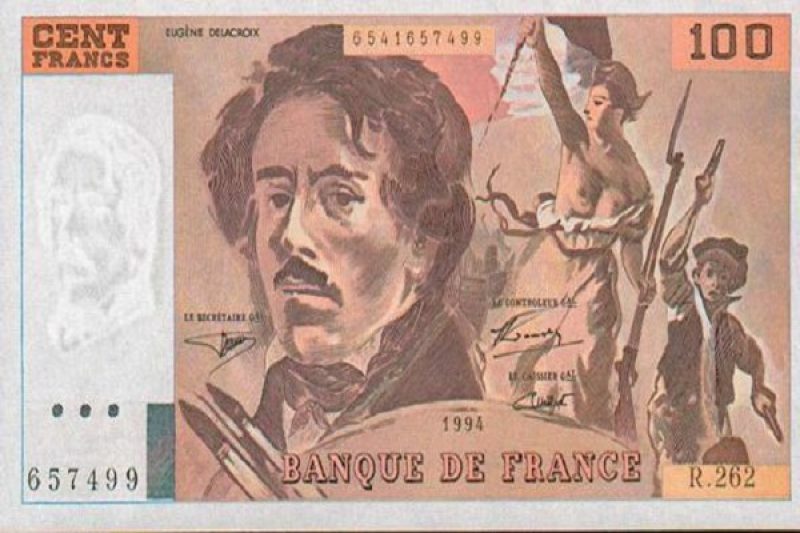 Fouquet reminds us that those nostalgic for the former French currency made up “only 39% of the population in 2002,” just after the triumphant arrival of the common currency. That figure then became 48% in June of the same year. In 2005, the rate of dissatisfaction with the Euro rose to 61%, before peaking at 69% in 2010 because of the economic crisis. The rate of nostalgia reached 77% amongst workers and employees, as against 41% amongst executives and self-employed. The IFOP survey was published by Atlantico and carried out by telephone between the 18th and the 20th of December 2012, using a representative sample of 1,007 people aged 15 and over.